The conference is fully booked! You can add your name to the waiting list via the online registration form. The European Environmental Bureau and Scottish Environment LINK. The organizers gratefully acknowledge the financial support from the LIFE Programme of the European Union, the Scottish Government Environment and Forestry Directorate, the Scottish Government Energy and Climate Change Directorate, the Scottish Environment Protection Agency, Historic Environment Scotland and Scottish Natural Heritage. 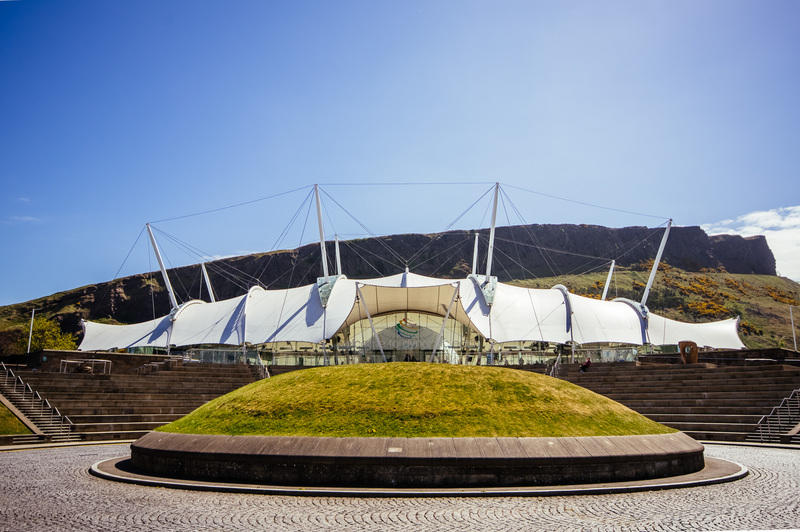 This year’s Annual Conference will be hosted by Dynamic Earth in Edinburgh. The address is Holyrood Rd, Edinburgh EH8 8AS. 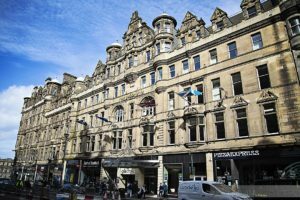 The Annual General Meeting (for EEB members and staff only) will be hosted by the Hilton Edinburgh Carlton. The address is 19 North Bridge, Edinburgh, EH1 1SD. The workshop on campaigning strategies (for EEB members and staff only) will be hosted by the Edinburgh Centre for Carbon Innovation. 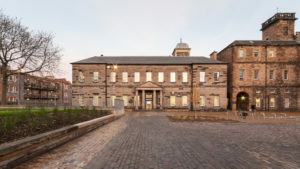 The address is High School Yards, Infirmary Street, Edinburgh EH1 1LZ. 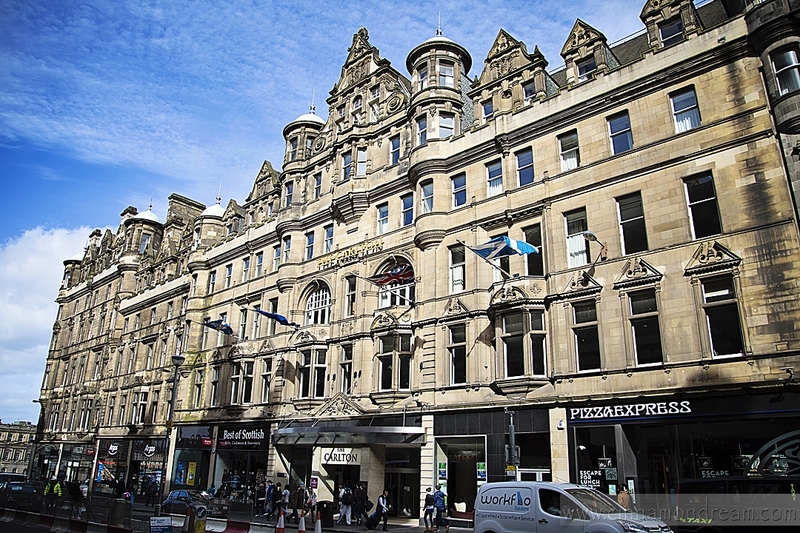 EEB members will stay at the Motel One Edinburgh-Princes for the duration of the annual events. The address is 10-15 Princes Street, EH2 2AN Edinburgh. The Airlink 100 bus operates frequently between Edinburgh Airport and the city centre. 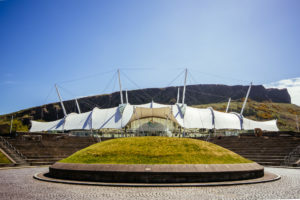 The bus terminates at Waverley train station which is a short distance from the conference venue. A walking route from the train station is suggested here. Alternatively, you can take the tram from Edinburgh Airport to St Andrew Square which is close to Waverley train station. The First 500 Glasgow Shuttle bus connects the airport to Glasgow city centre and Glasgow Queen Street train station. There are regular trains (every 15 minutes) between Glasgow Queen Street station and Edinburgh Waverley. For more information on train times, visit Scotrail. The Lothian Number 6 bus travels from Hanover Street to the conference venue. We are committed to reducing our environmental impact and continually improving our environmental performance. The 2017 Annual Events are organized in line with the EEB’s Environmental and Sustainability Policy. Participants are encouraged to use the most environmentally friendly mode of transportation possible. We favour sustainable caterers with high social responsibility standards that use seasonal and locally sourced bio-products whenever possible. We only serve vegetarian and vegan food to reduce the environmental impact of EEB events and meetings. We will strive to minimize left-overs and look for solutions where they can be donated to charities or similar.